If no two teachers are the same, why is it so hard to customize classroom management settings? That’s the question we asked when we were thinking of ways to make student device management more user friendly for teachers and administrators. Mrs. Smith never uses YouTube for instruction and doesn’t want her students to have access to it. Mr. Lindon frequently uses YouTube to complement instruction and encourages his students to use it for research. Now imagine there are tens or even hundreds of applications that need to be enabled or disabled for certain teachers at certain times on certain devices. How do you easily coordinate that in a device management solution? In many cases, you can’t. Sure, workarounds exist. But they are difficult to scale and become useless in certain circumstances, like when schedules change during testing periods. 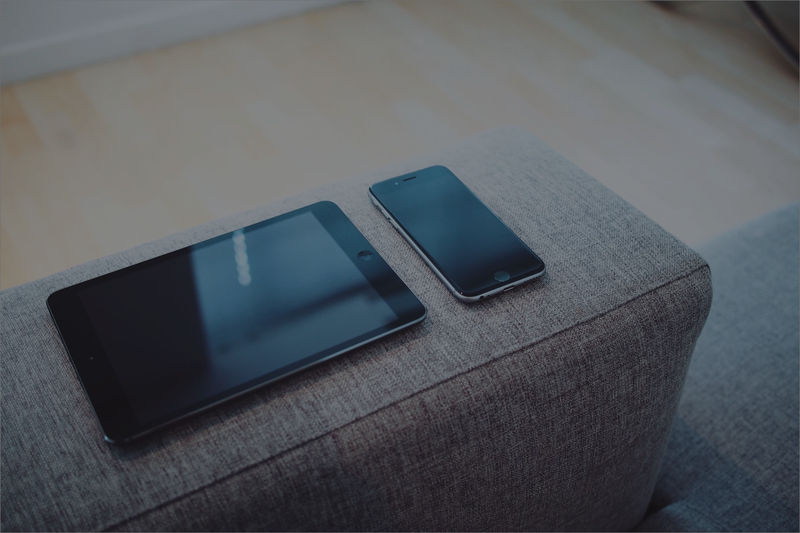 Device management customization has been an IT professional’s nightmare…until now. 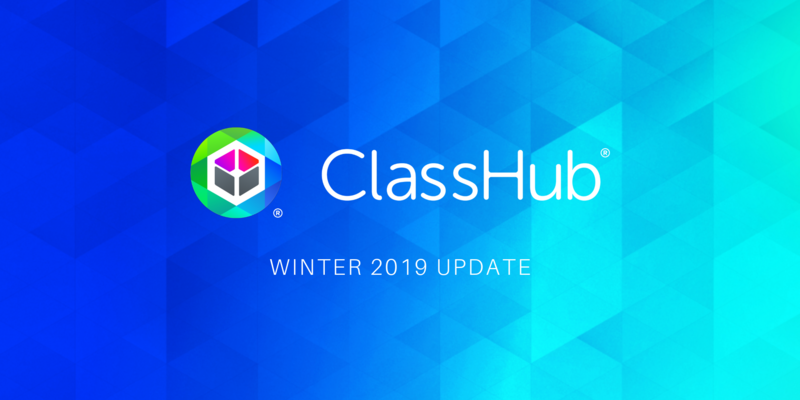 Our latest ClassHub update solves this problem with the introduction of Configurations for iOS and macOS devices. 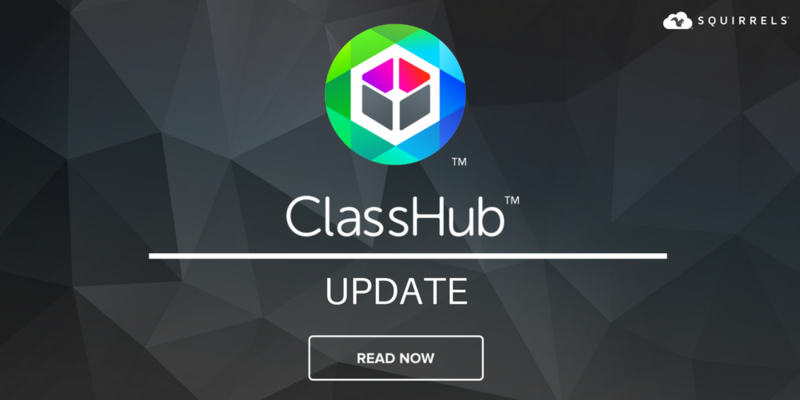 ClassHub enables hyper-focused mobile device management (MDM) not offered by other MDM solutions. 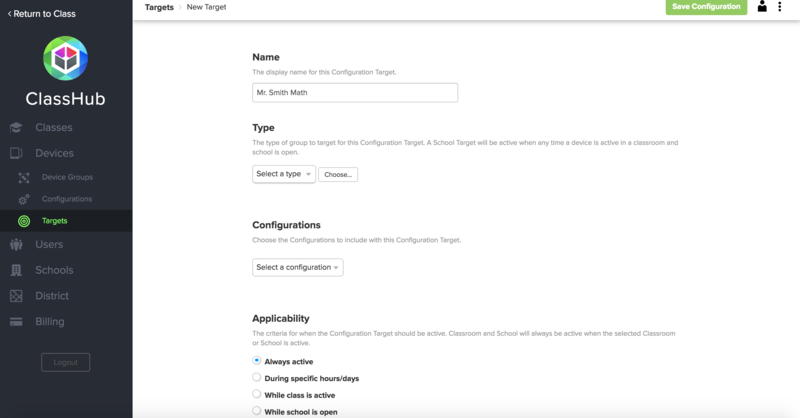 The Configurations feature makes it easy for administrators to implement teacher requests for restrictions or permissions on specific classes or devices. Under the new Configurations tab in the ClassHub admin portal, administrators can easily save any number of configurations, then apply those configurations to the appropriate classes. 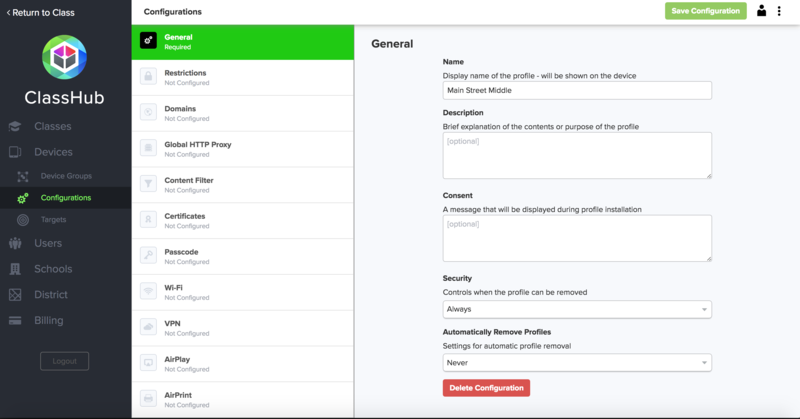 Configurations include restrictions and permissions in addition to a suite of other functionality, like class-specific bookmarks, custom app-notification settings and room-specific printers and Wi-Fi settings. Administrators can even apply Configurations at the school level. Imagine Wi-Fi settings that auto-apply when a middle school student comes to the high school for an accelerated class. Using the examples above, an administrator could create one configuration for Mrs. Smith’s class that addresses her wish to have YouTube blocked along with any other apps she wanted enabled or disabled during her classes. Similarly, the administrator could then quickly create another unique configuration for Mr. Lindon’s class allowing his students access to YouTube during his classes. No other work needs to be done. The configurations automatically apply when a teacher begins a class using the ClassHub Class Manager. What if one of the Mr. Lindon’s third-period biology students, we’ll call him Johnny, consistently used YouTube in a way that was distracting, disruptive or off task? ClassHub offers educators multiple ways to handle this. 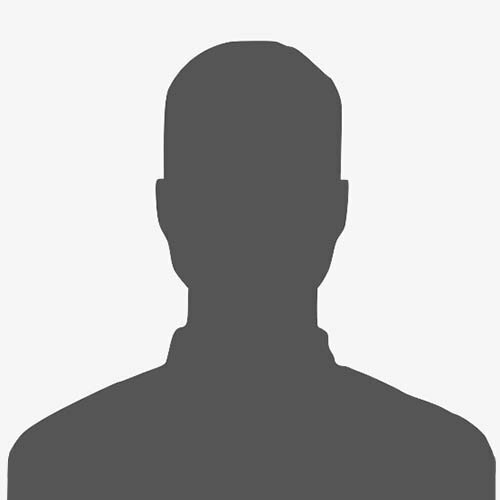 Mr. Lindon could simply lock Johnny’s device using the ClassHub Class Manager. Or, with the new Configurations tool, the school’s administrator could edit Mr. Lindon’s third-period biology class Configuration to disable YouTube on Johnny’s device. This amendment could last indefinitely or for a certain time period. Problem solved. Bottom line: The Configurations tool presents the easiest way for teachers and administrators to coordinate and apply personalized device management settings. 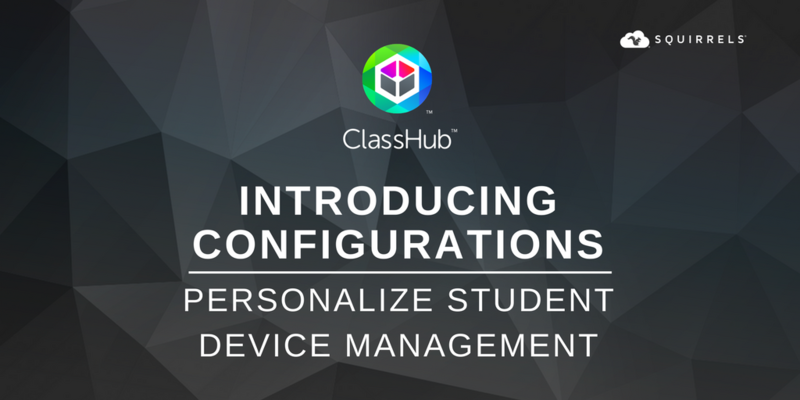 We’re excited to give ClassHub users more great ways to manage student devices. Want to see how our device management and classroom operations solution, ClassHub, can help teachers and administrators in your school or district do more with mobile devices? We have a lot to show you, so we better schedule a demo. Oh, and don’t worry about high-pressure sales tactics. That’s not our style. Just details and a demo.